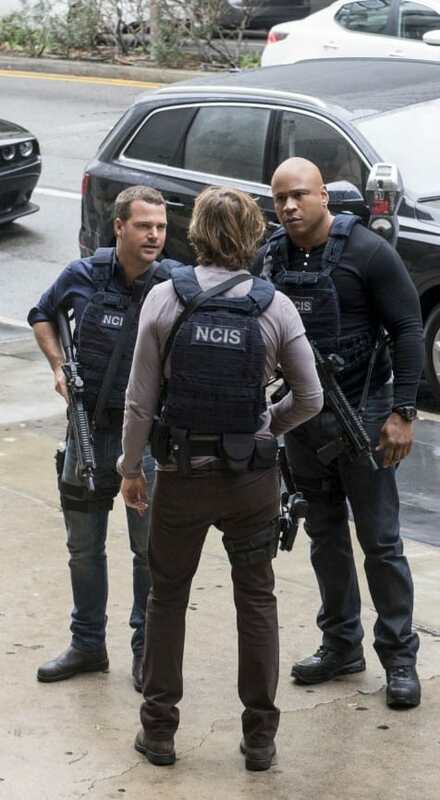 Callen, Sam and Deeks make a plan to recover Kensi from the mole. 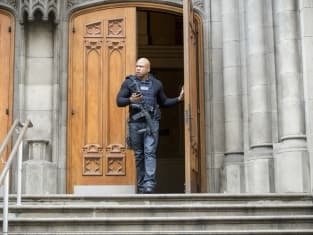 NCIS: Los Angeles Season 8 Episode 15: "Payback"
Sam [to Callen]: He's too close to this. He's getting careless, losing focus. Deeks: But I haven't lost my hearing. Permalink: But I haven't lost my hearing. Sweetheart, you were a job. Kensi. Maybe. Or maybe I made you feel like losing a leg didn't matter.